Sen. Elizabeth Warren (D-Mass. ), who is running for president in the 2020 election, wants to break up the mega tech companies such as Google, Amazon, Facebook and Apple — citing antitrust issues. 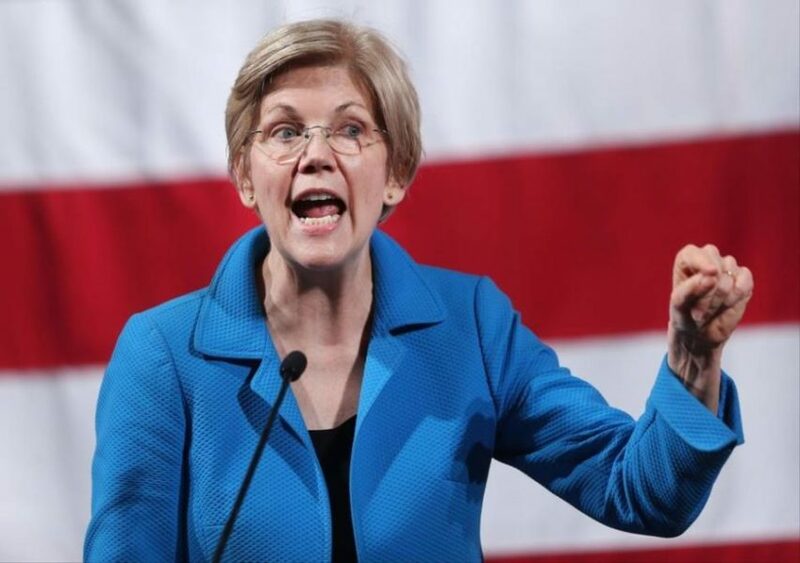 Specifically, Warren would classify the tech companies with annual global revenue above $25 billion as “platform utilities,” thereby forcing them to split up business units within their corporate structures. The lawmaker would also look to unwind what she called “anti-competitive” mergers such as Amazon’s acquisition of Whole Foods and Zappos; Facebook’s acquisition of WhatsApp and Instagram, and Google purchase of Waze, Nest and DoubleClick. Indeed, Warren claims nearly 50% of all e-commerce is generated by Amazon, while 70% of Web traffic migrates through sites owned and operated by Google and Facebook. The senator, in a March 8 post, argued that the federal government’s lawsuit in the 1990s against Microsoft regarding its (then) dominance in Web browsing paved the way for the emergence of companies such as Google and Facebook. Notably, at an investor confab in London, Jeremy Darroch, group CEO at Comcast-owned European satellite TV operator Sky, questioned the U.K. government’s lack of oversight on big tech. 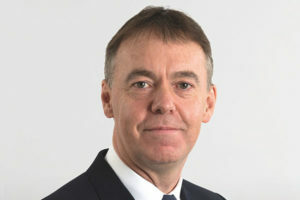 Darroch contends that as big tech’s reach permeates into all aspects of society, their approach to rules and practices will be self-serving and not necessarily to the betterment of the individual. He said traditional broadcasters and pay-TV operators must adhere to regulation on content, while video delivered through YouTube and Facebook is given a free pass. SyFy channel along with NBC Universal March 5 announced they will bow the “Eleven Eleven” virtual reality (VR) and augmented reality (AR) series later this month at the SXSW film festival in Austin, Texas. 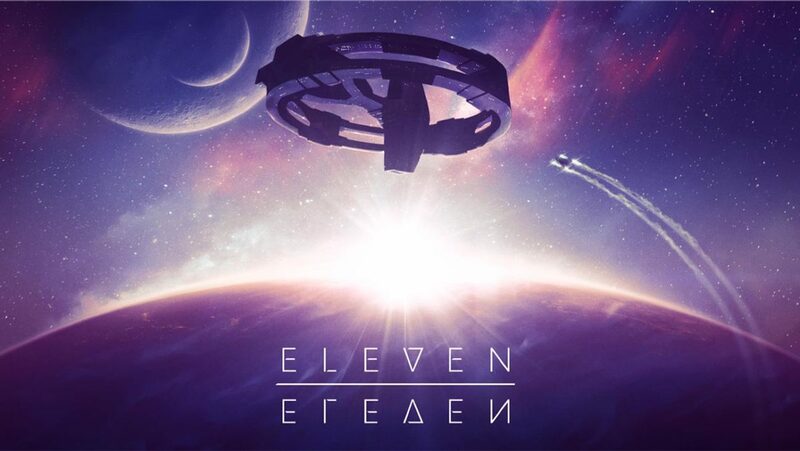 Produced in collaboration with VFX studio Digital Domain, “Eleven Eleven” will be available for both tethered and mobile VR headsets and related AR devices. Sky will distribute the series through European regions (Germany, Italy, Spain) via Sky VR Studios. 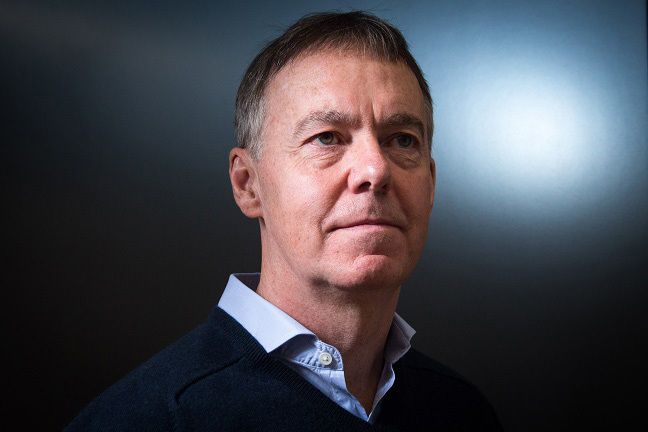 Jeremy Darroch, chief executive of Comcast Corp.’s newly-owned Sky subsidiary, said he plans on remaining at the U.K. satellite TV operator following Comcast’s $40 billion acquisition. Speaking Oct. 25 on Comcast’s fiscal call, Darroch said he looked forward to leading Sky, which has more than 15 million subscribers, including subsidiaries Sky Deutschland and Sky Italia. “We’re all energized by the next phase of growth and the additional opportunities that being part of Comcast will bring, on top of delivering our existing plans,” he said. The news seemed to please Comcast chairman/CEO Brian Roberts, who introduced Darroch on the fiscal call. Indeed, for Darroch – who received a $47.4 million golden parachute following the close of the acquisition – not remaining at Sky could have proved a challenge to Comcast’s nascent international strategies. With Roberts agreeing to pay more than twice what 21stCentury Fox offered for outstanding interest in Sky, media analysts in the United States have questioned how the deal will be accretive for Comcast shareholders going forward. 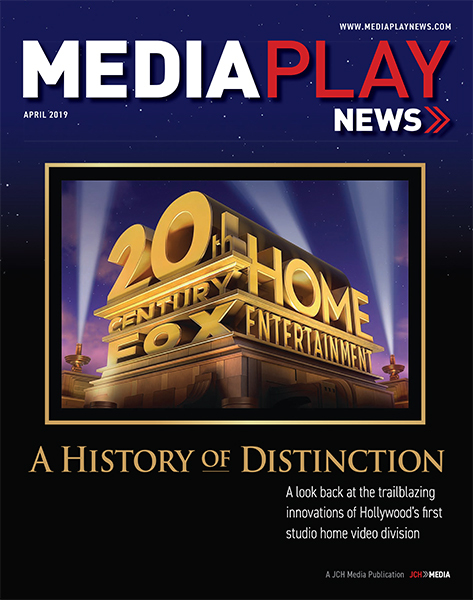 “It seems as though they would like investors to forget that Sky is also a satellite TV provider, and satellite video distribution is increasingly becoming obsolete,” Craig Moffett, with MoffettNathanson Research, wrote in a note last month.